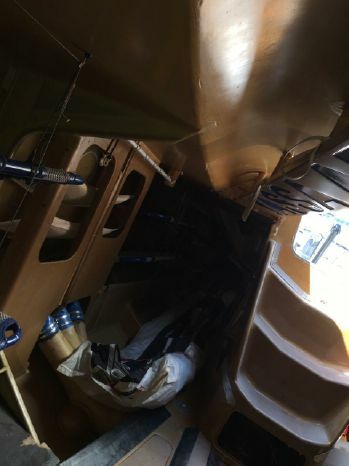 Hull Material Kevlar, female moulded boat. 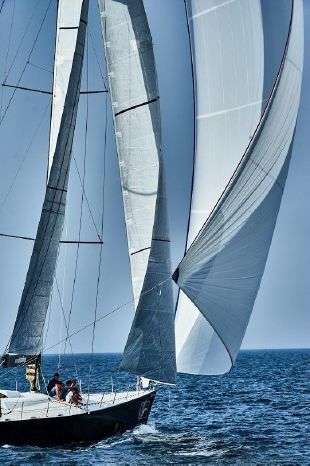 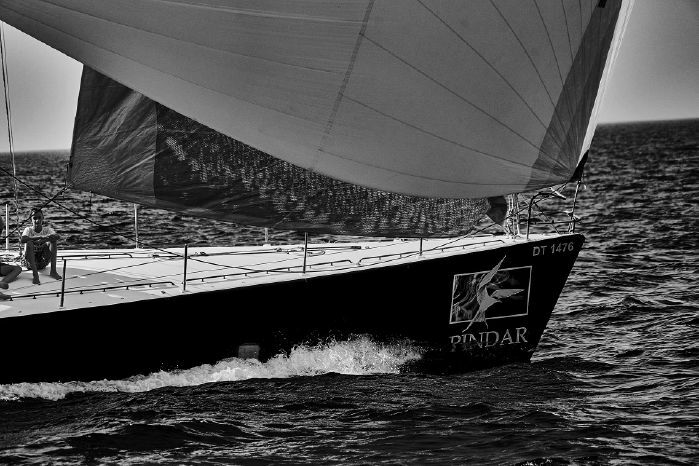 Designed in 2000 by Farr Yacht Design and built by Green Marine, of Lymington in 2001. 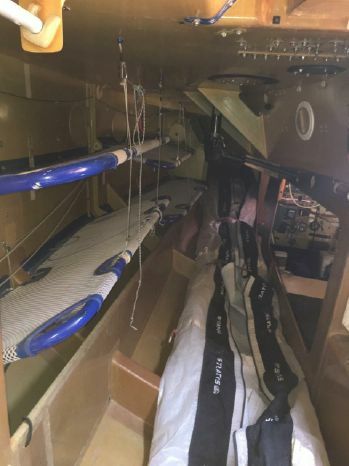 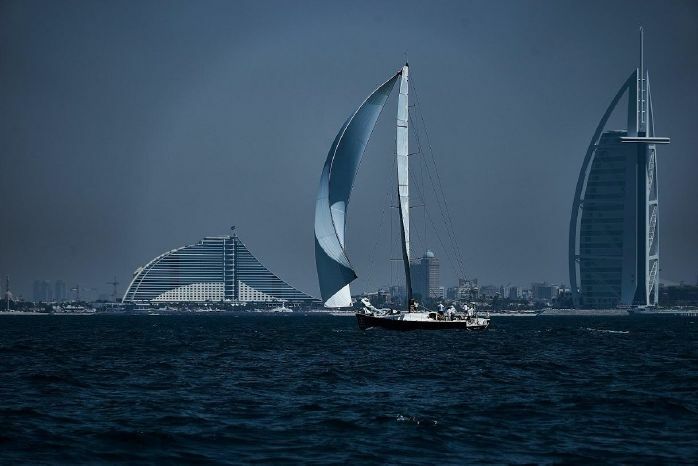 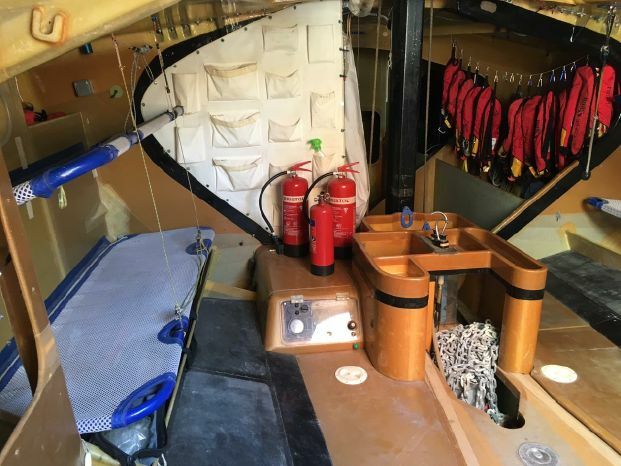 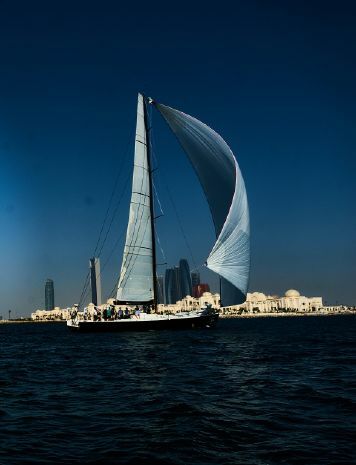 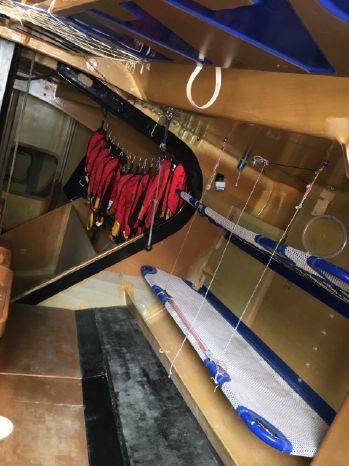 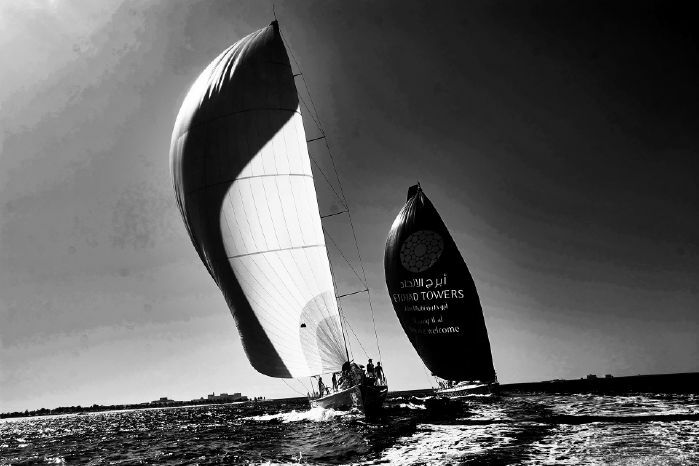 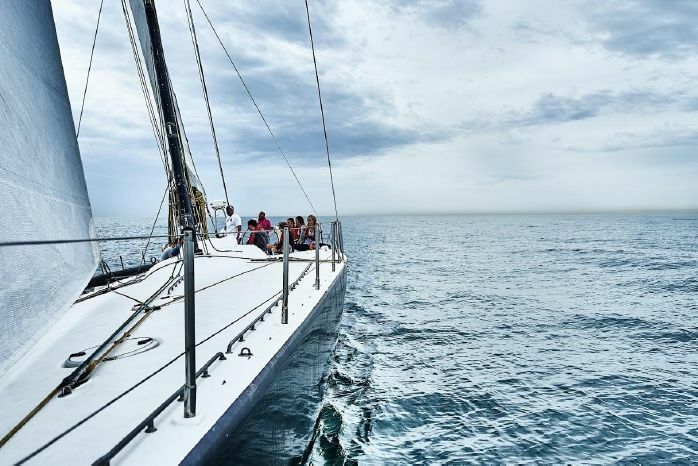 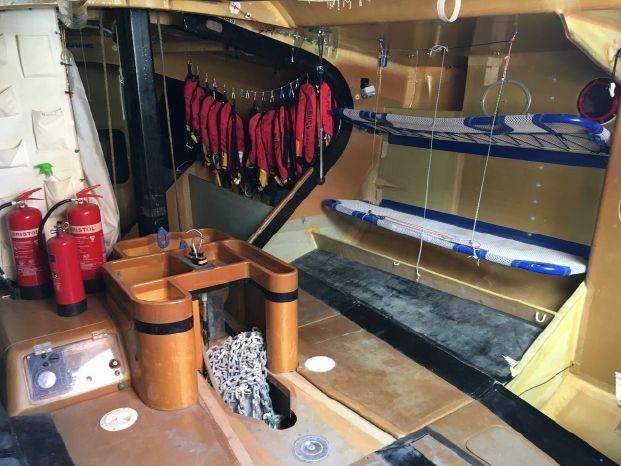 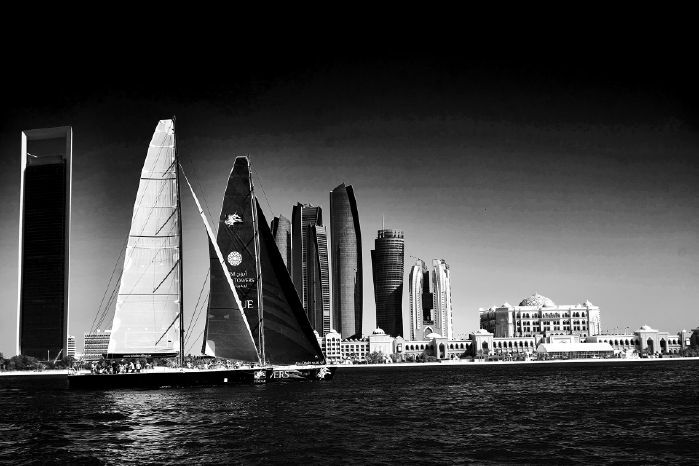 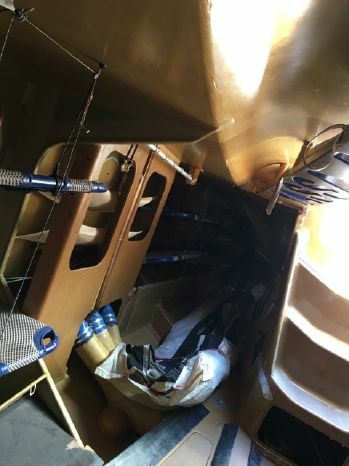 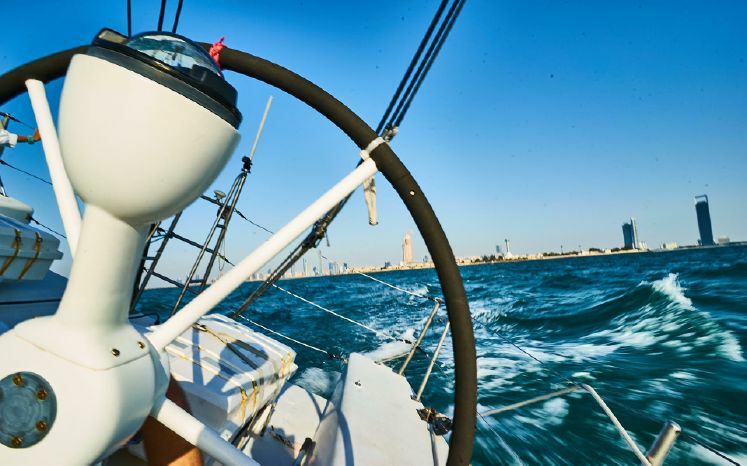 Currently, based at the Etihad Towers in Abu Dhabi, where she has been professionally maintained and sailed for the last few years, by Pindar Sailing. 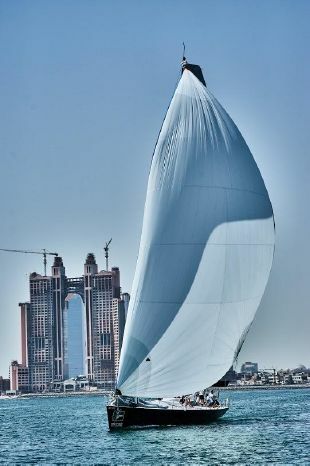 The vessel is currently unbranded and has a new name Al Aqrab, Arabic for “The Scorpion”. 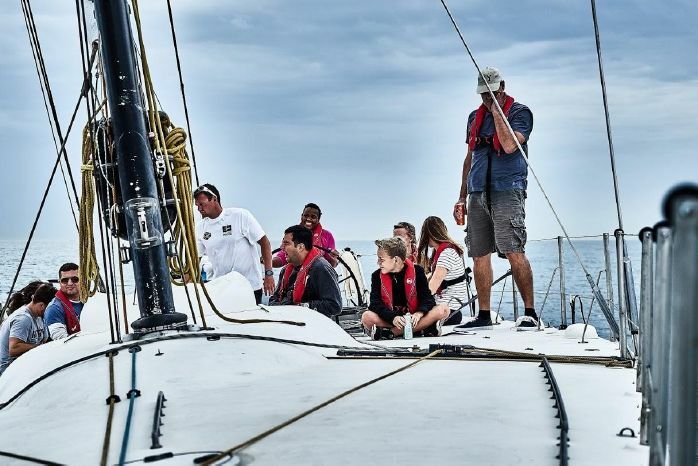 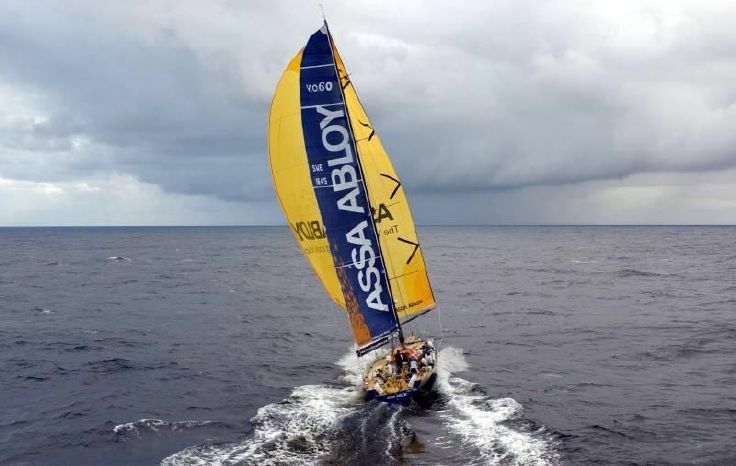 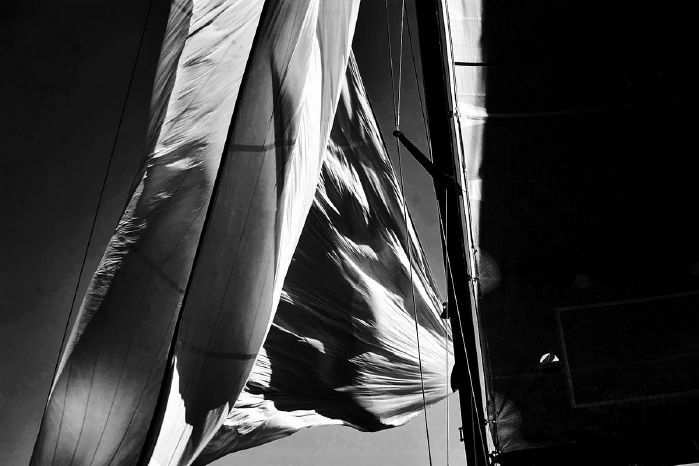 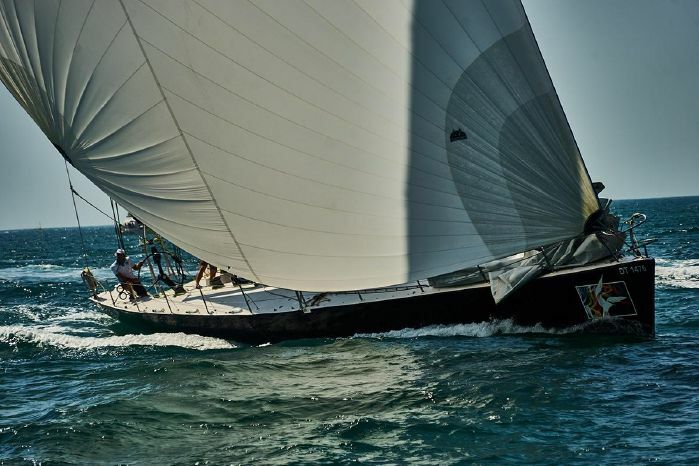 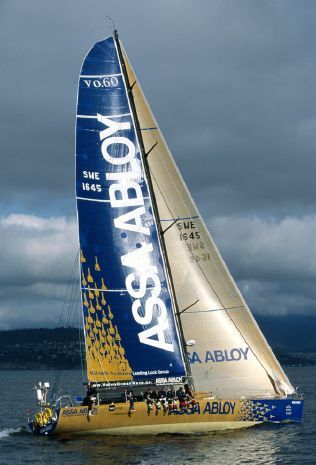 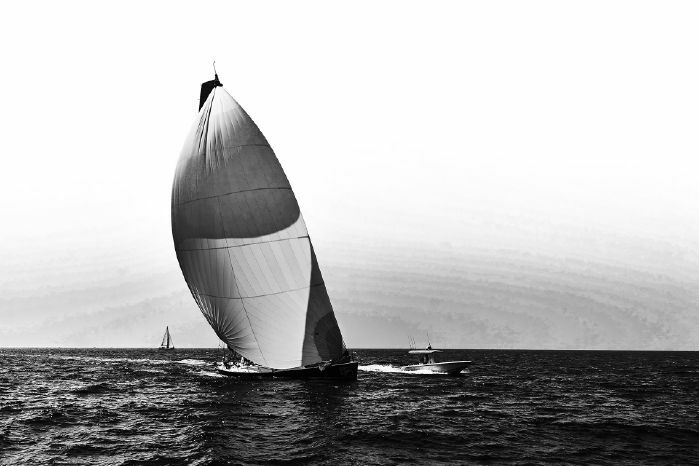 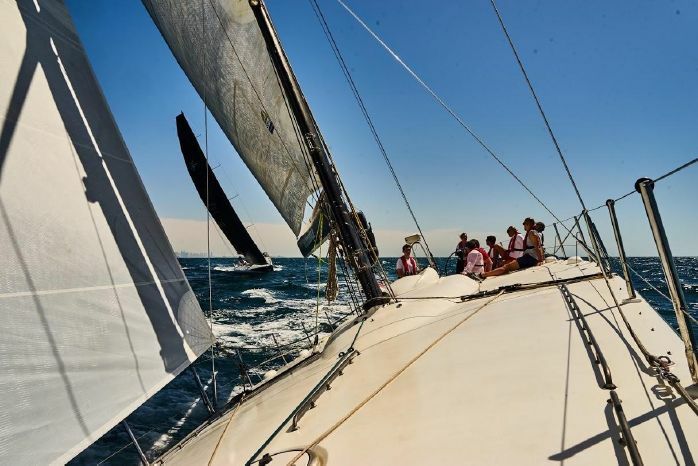 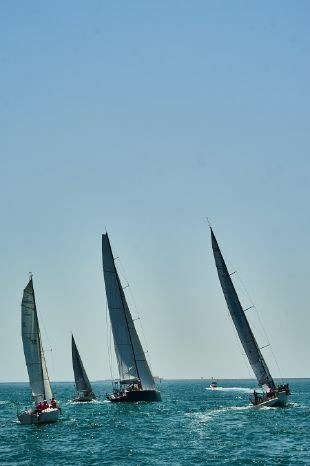 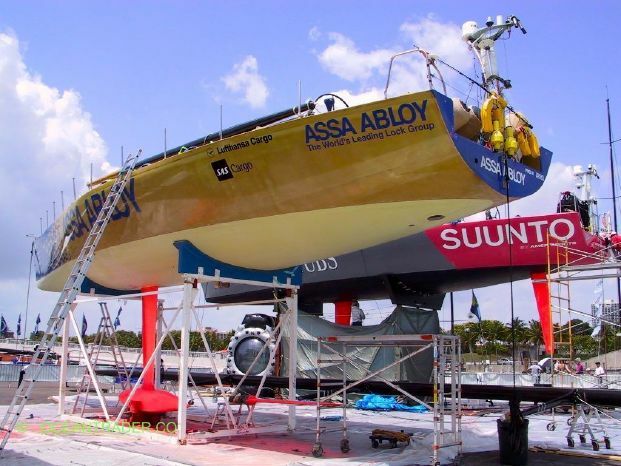 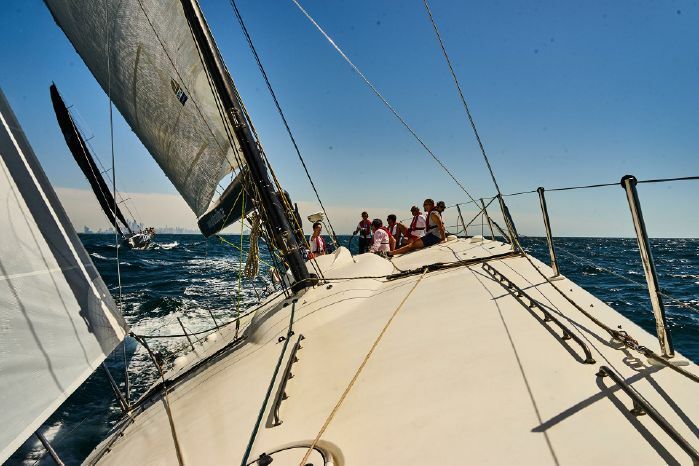 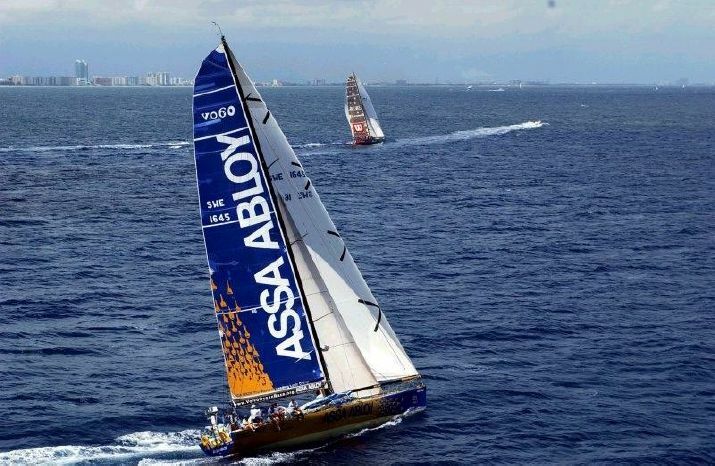 Previously, Volvo 60 Assa Abloy was skippered by Neal MacDonald to a closely fought second place, winning three of the legs - including leg 3; the 2001 Sydney to Hobart Yacht Race.